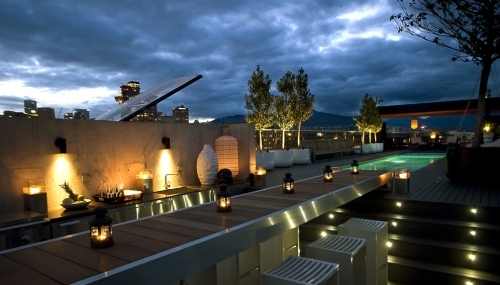 A Must Patio List For This Summer in Vancouver. What I love about Summer? 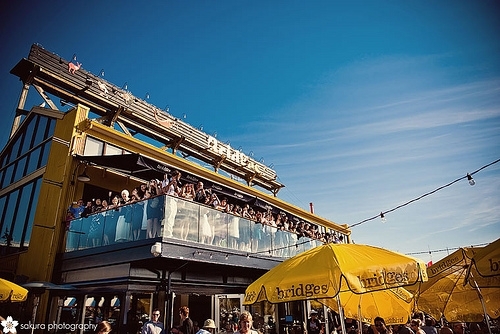 Patio and beach hopping while sipping on my favourite summer drinks, mojito’s and sangria’s. 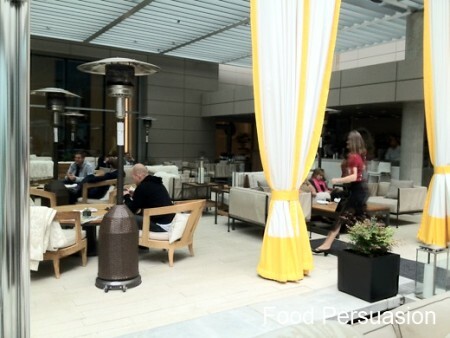 To help you get into the swing of patio season, I’ve come up with a list of my favourite patio’s in Vancouver. 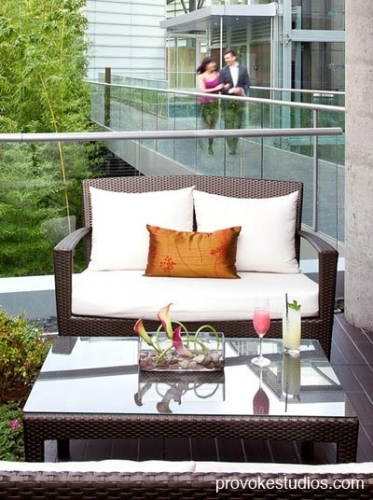 They are my faves because of their fun vibe, view and of course the patio itself. I love Kits in the Summer. 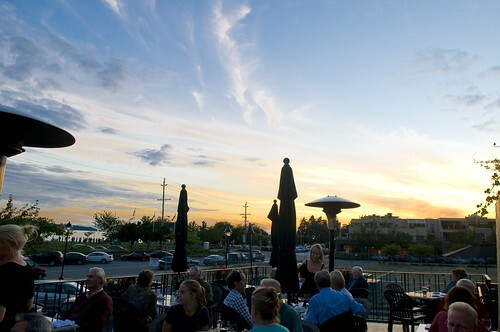 Every time I am in Kits on a sunny day I wished I still live here. The vibe is so fun and vibrant. 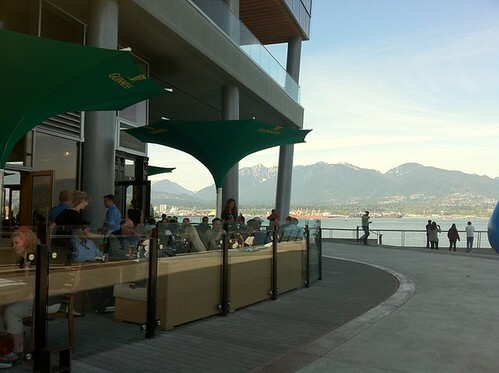 Local Public Eatery patio, situated right across Kitsilano beach is a popular place for sun worshipers and locals. It’s fun and I believe they still have sangria’ specials. 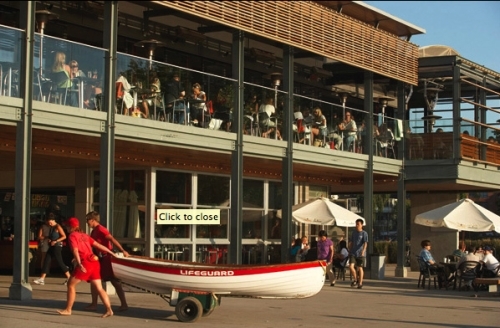 Another Ktisilano patio is right on the beach, The Boathouse. 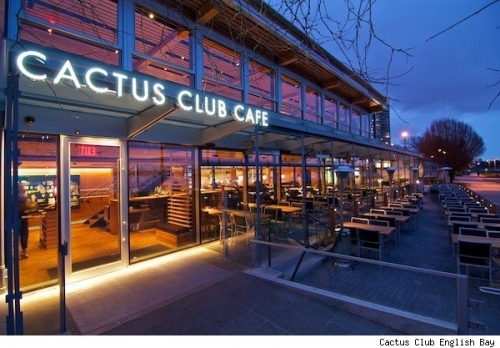 Speaking of beaches, Cactus Club English Bay is very popular for beach go-ers for a quick bite. Although, I would rather just sit in the sand. 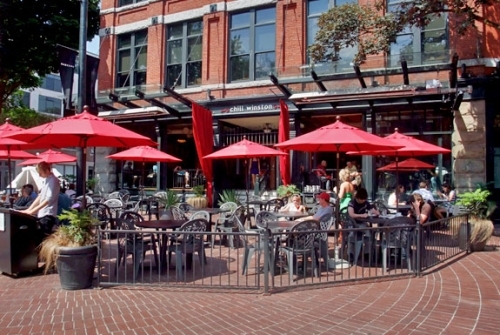 Patio’s in Granville Island will give you an undisturbed view of Vancouver’s harbor. A very popular tourist destination. 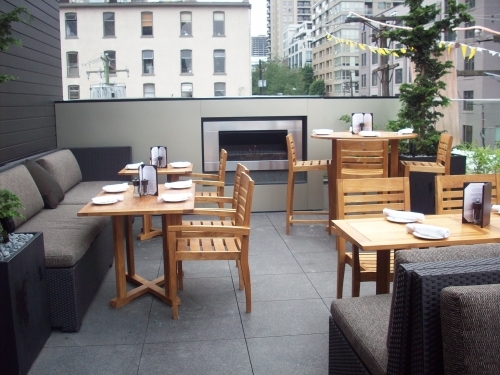 The Keg in Yaletown rooftop patio and lounge is chic and full of Yaletown yuppies. 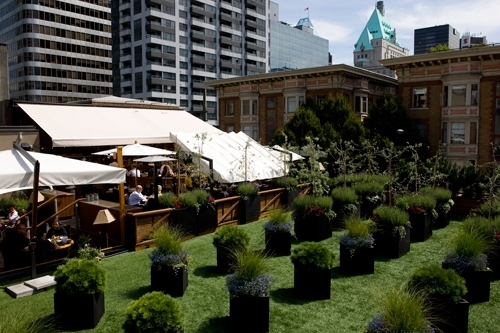 Market Shangri-La rooftop patio is another swank patio although not as big as Reflections. 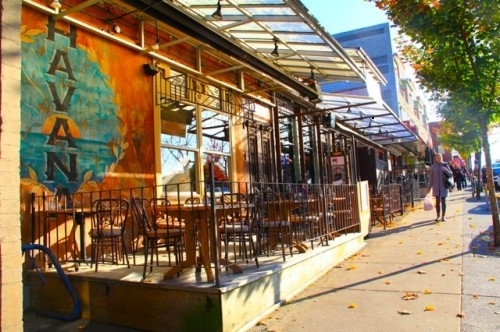 Havana’s on Commercial drive has such a fun and vibrant atmosphere. 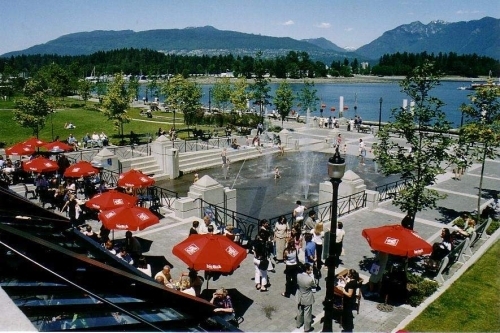 The Mill, situated on the Coal Harbour’s seawall is a very popular spot for tourists and locals. The only negative, I found was their limited drink menu . 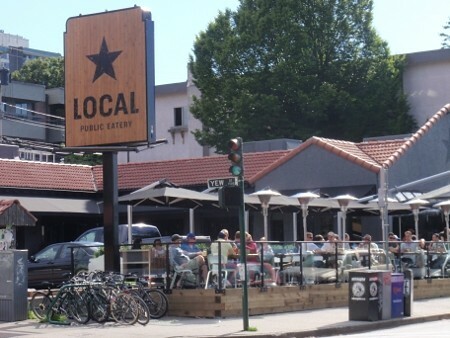 How can you not have mojito’s or sangria’s if you have a patio??? Although the vibe and view compensates their lack of drink selections. 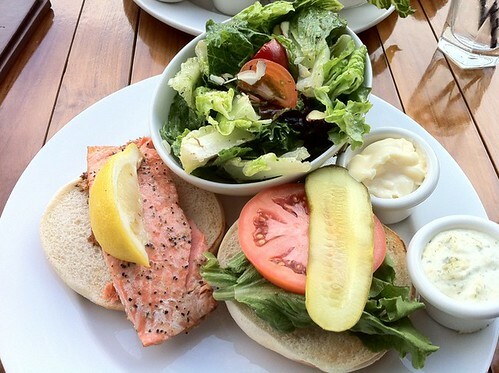 Mahoney and Sons Coal Harbour has undisturbed and expansive views of the harbor. It is an irish bar, popular amongst tourists and the after work crowd. 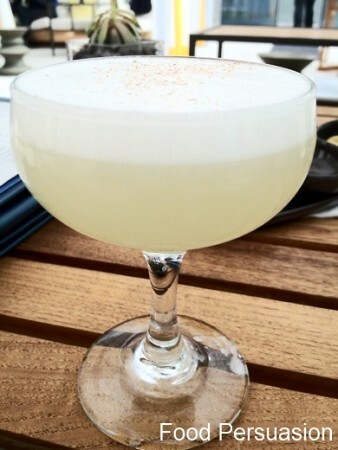 Check out my review of Mahoney and Sons. Beachside Forno, in North Vancouver. Overlooking the harbour. 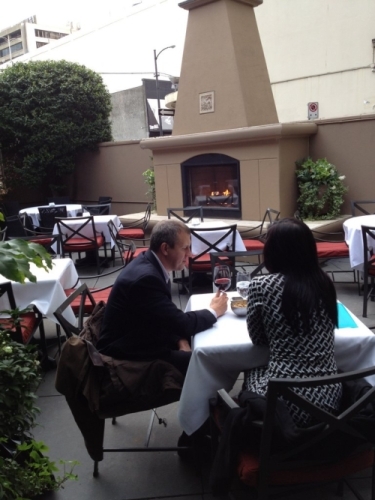 I know there are many others, if you have any other patio’s you want to suggest add it in the comment section and I will include it in this post. 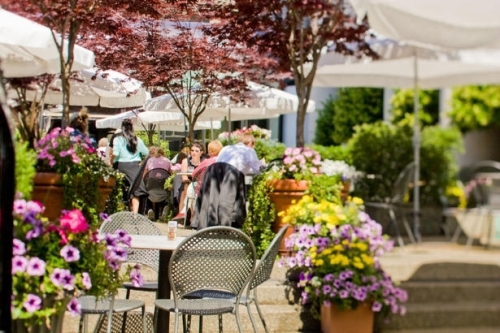 Patio season is coming to an end before it does it is absolutely crucial to visit Mahoney and Sons. 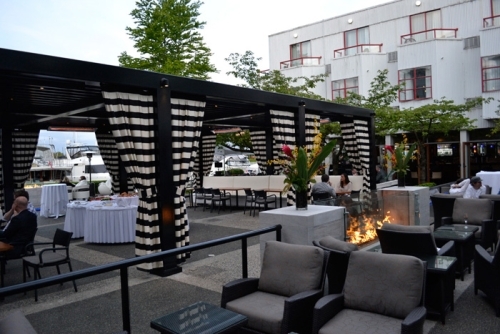 Their large wrap around patio is at the convention centre and has undisturbed views of coal harbor marina. 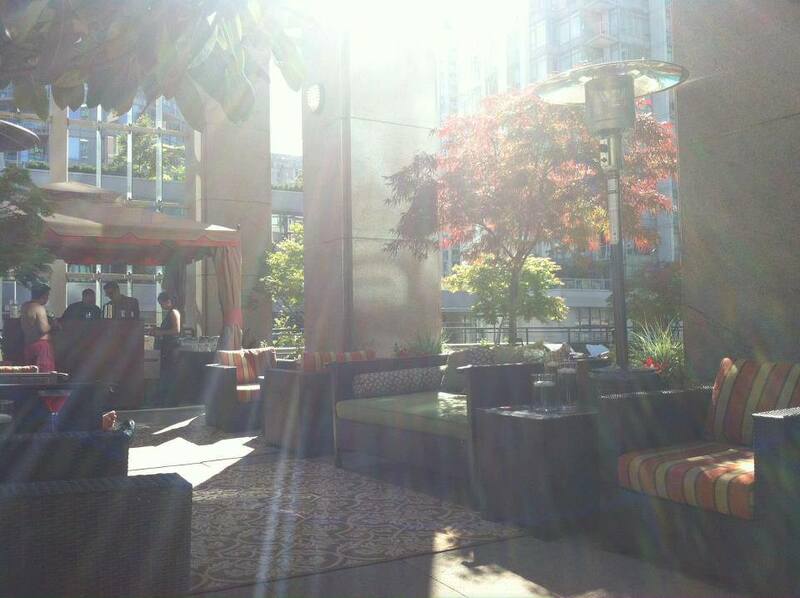 It is has been my favorite patio spot in Vancouver this summer. 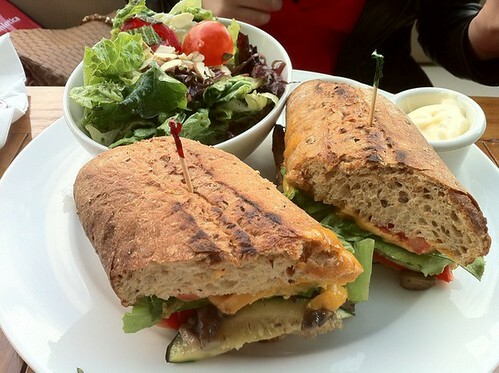 All the burgers and sandwiches comes with a choice of fries or salad. 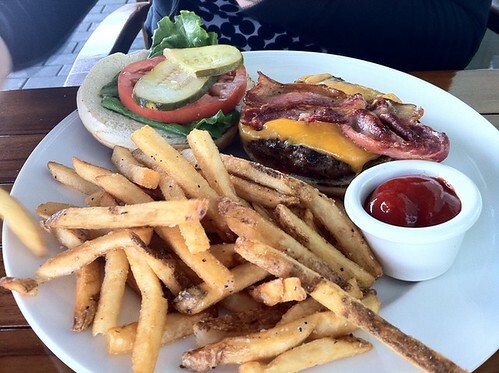 Irish burger and Gamin bacon – A juicy burger, made with fresh ingredients. 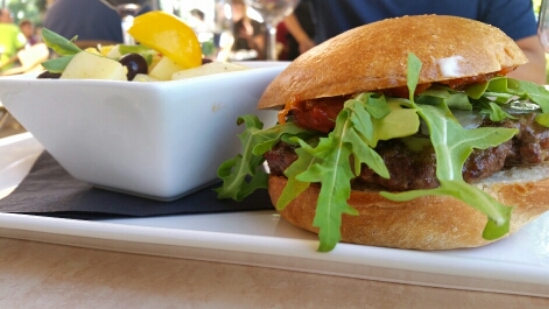 If you want a regular meaty burger, this is it. 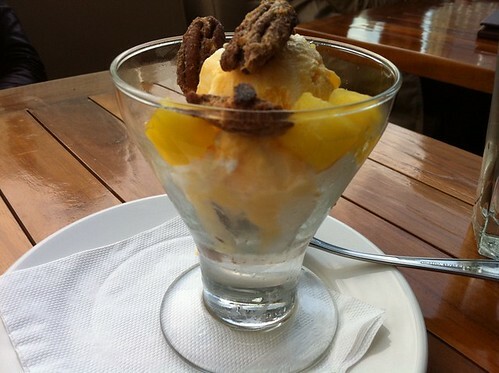 Mango Coconut Sundae, with pineapples and gingered pecans. The coconut flavor was very the mango was too strong. I could much on the gingered pecans and I’ll be set, they were delicious. 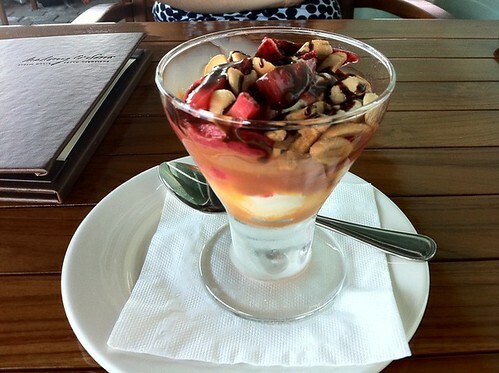 Chocolate sundae, mixed with strawberries, cashew and caramel sauce. 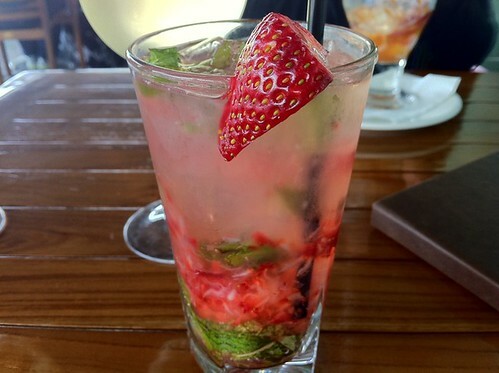 Irish Rose, reminded me of a strawberry mojito, it is a bit watered down for my taste.